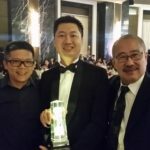 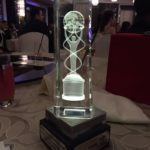 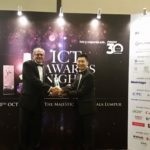 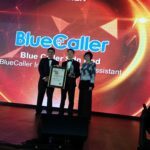 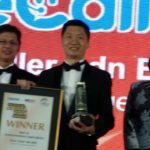 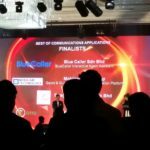 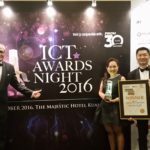 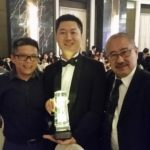 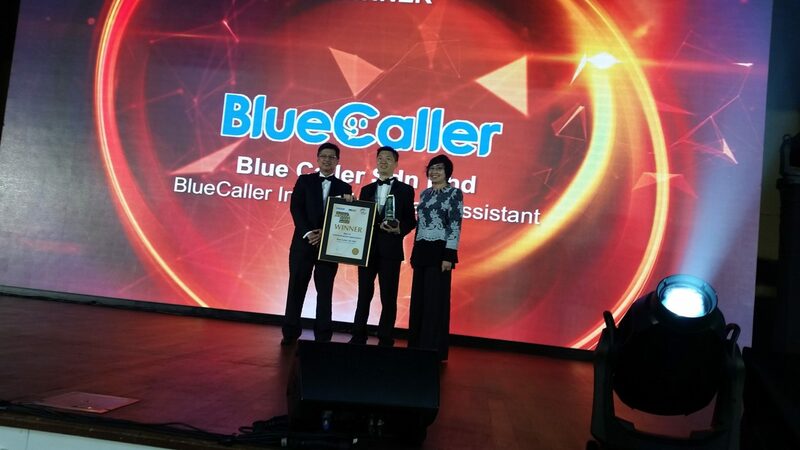 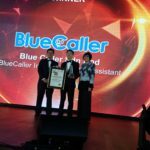 ANBIZ is proud to announce that our product Blue Caller has won the Best of Communication Applications Award at the MSC Malaysia Asia Pacific ICT Awards. 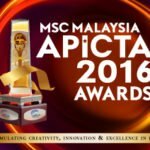 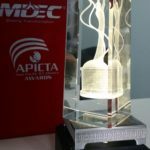 The APICTA Award aims to recognize creativity, innovation, and excellence in Malaysian ICT. 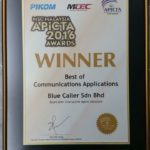 As Blue Caller is one of the winners of the MSC Malaysia APICTA Awards, we will represent Malaysia at the aforementioned annual International APICTA Awards, which will be held in Taipei 2 – 5 December 2016. 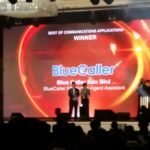 We thank everyone for their continued support and aim for the best outcome for Blue Caller.